Major League Baseball has yet to issue a ruling on the potential suspension of Pirates’ third baseman Jung Ho Kang following a series of incidents including a sexual assault allegations and a DUI. But it seems increasingly likely that his off-field issues will cost him playing time at least in the World Baseball Classic. 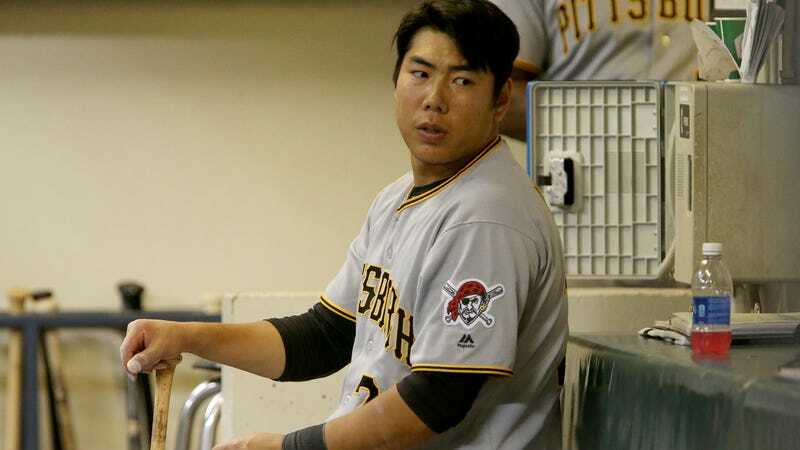 Over the summer, Kang was investigated by the Chicago Police Department for a sexual assault that occurred when the Pirates were in town to play the Cubs. The woman involved initially failed to cooperate with the police, preventing them from filing official charges. We have reached to the Chicago PD to ask if there is still a pending investigation and will update if we hear back. Kang returned to South Korea for the offseason, where he was he was charged with leaving the scene of a DUI in early December. It was later revealed that this was Kang’s third DUI, although the Pirates were unaware of the previous two when they signed him in 2015. Cardinals closer Seung-hwan Oh might end up benefiting from manager Kim’s concerns about Korea’s competitiveness without these key players. He was originally booted from the lineup after getting slapped with a South Korean court-issued fine and a KBO suspension (should he ever return to the league) following illegal gambling charges. But with the South Korean pitching staff stretched thin, Kim thinks people might be willing to look past these particular off-field issues. The first round of the WBC will played at Gocheok Sky Dome in Seoul in early March.